One of this offseason’s biggest NBA storylines has been the future of former Defensive Player of the Year and Finals MVP, Kawhi Leonard. After months of speculation, Leonard is headed north to Drake country to become the newest member of the Toronto Raptors. 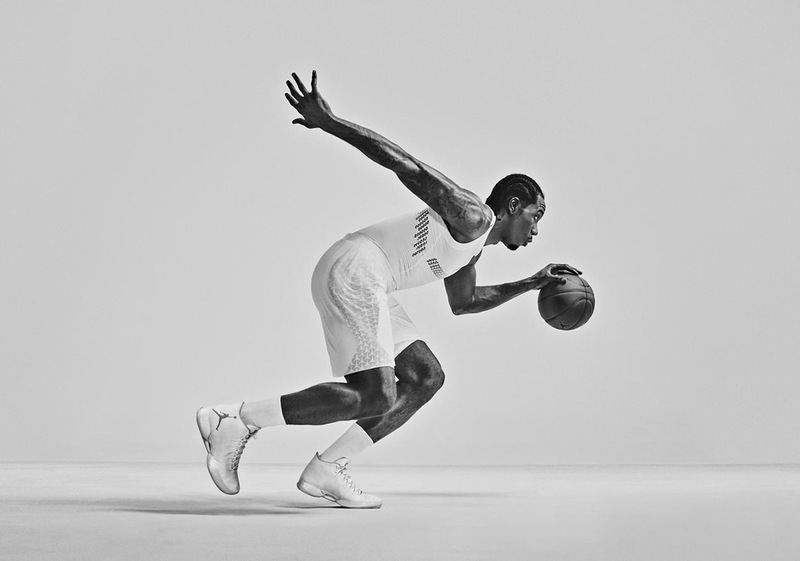 It has since been reported that after Leonard’s endorsement deal with Jordan Brand comes to an end later this year, the Jumpman intends to let him walk. After turning down a four-year, $22 million dollar extension with the brand before the start of last season, it appears that The Klaw will become a sneaker free agent along with other stars the likes of Joel Embiid and Andrew Wiggins. At one point in time, it seemed that Leonard was going to be the next big superstar for Jordan Brand, but due to his less-than-compelling off-court personality, and the issues surrounding his mysterious quad injury, the Jumpman was not willing to offer Leonard a signature shoe of his own. No reports have surfaced regarding what could be next for Kawhi’ footwear saga, but expect all the industry titans like Nike, adidas, and Under Armour, or even an overseas brand to get in on the bidding. After making a strong 4 year / $22 Million extension offer to Kawhi Leonard earlier this year that was turned down, Jordan Brand plans to let Leonard walk this fall once his deal expires in October, according to industry sources.